When we are inundated with discouraging data about increasing suicide rates and tragic stories of suicide loss, our hearts are moved to the urgency of the need to "do something;" however, sometimes we feel hopeless that we can ever get in front of this daunting issue. Call to action: Let people know there are specific actions that people can take that can make a difference -- for themselves, for people they care about and for the larger society. When we make these directives specific to the audience we are hoping to motivate to action, they are more likely to be effective. Prevention Works: Sharing positive messages about suicide prevention means sharing the science about what is working. Our understanding of what helps people -- from medication to treatment to environmental changes -- is improving all the time. How can we share these findings in ways that the public can understand? Resilience and recovery are happening: Stories of hope and healing are some of our best weapons in the war against suicide. Effective suicide prevention programs exist: How can we enroll systems in our public health approach to suicide prevention? We need to let them know that they play a vital role in the comprehensive approach and that they can implement programs and trainings to help shift the needle. Help is Available: By promoting resources for crisis intervention, mental health services and peer support, we let people know that there is hope in the darkness. When we change the public narrative to hope, connectedness, social support, treatment and recovery we can transform systems from helplessness to inspiration. We don't need to minimize the pain or the social injustice that drives despair to do this. 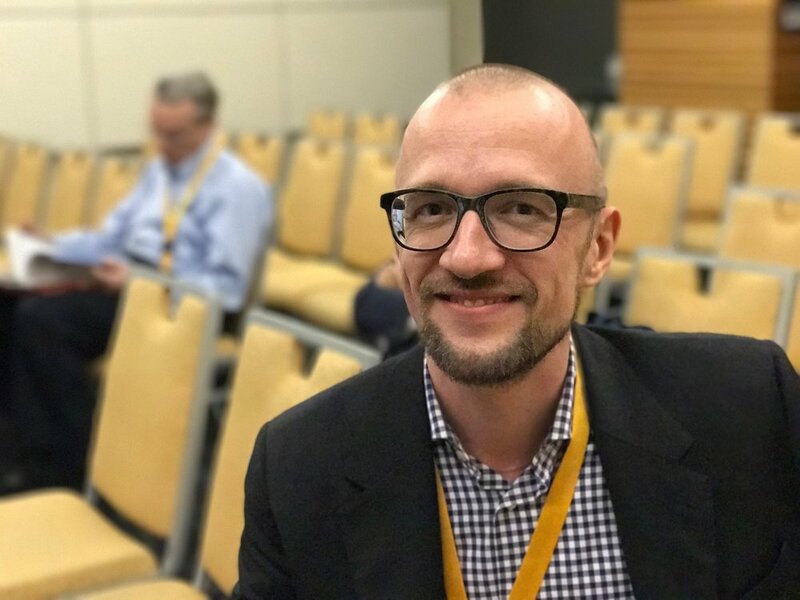 In this podcast, we hear some powerful insights from Dr. Thomas Niederkrotenthaler, the associate professor for public health, Medical University of Vienna (Austria), Center for Public Health, Institute of Social Medicine and the head of unit suicide research & mental health promotion, Medical University of Vienna (Austria), Center for Public Health, Institute of Social Medicine. He is a lead researcher helping us understand the Papageno Effect, a potentially protective effects of specific positive messaging, especially related to stories of people who live and grow through personal experiences with suicidal intensity. This preventive framework of messaging is in contrast to the Werther Effect, which has helped us understand the messaging concerns that come with the increased risk of negative exposure effect of risky messaging. Dr. Patrick Corrigan and making the most of contact to erase stigma -- BOOK "Coming Out Proud to Erase the Stigma of Mental Illness: Stories and Essays of Solidarity"
Dr. Kay Redfield Jamison on mental illness and overcoming stigma.